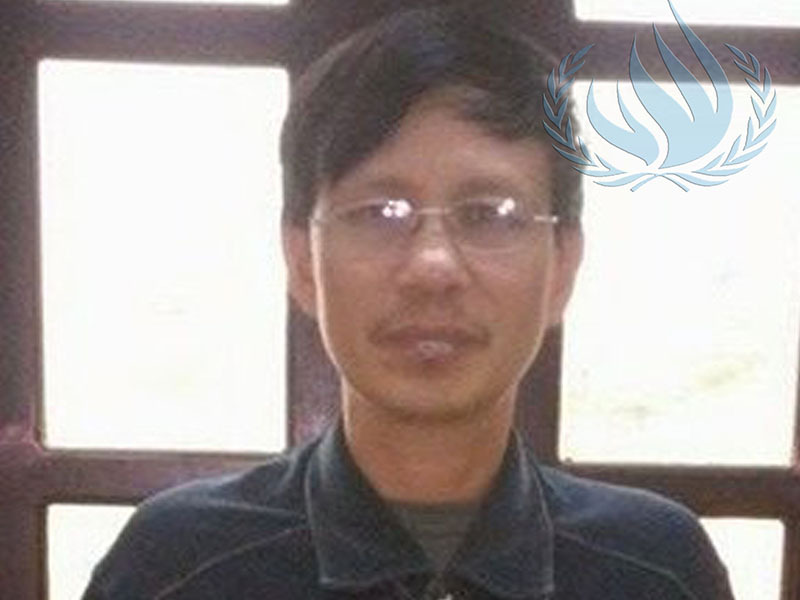 Nguyen Van Tuc is a blogger and human rights defender. Tuc has spoken out against social injustices and the recent Formosa environmental disaster, and has organized with victims of police brutality, government corruption and land grabs. 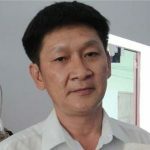 A former political prisoner, Tuc was previously arrested and charged for “conducting propaganda against the state” under Article 88 of Vietnam’s Penal Code and was released in 2012 after four years in prison. 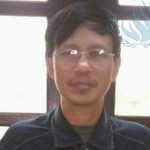 In 2013, Nguyen Van Tuc joined the Brotherhood for Democracy, an organization that promotes civic engagement and provides training in human rights. 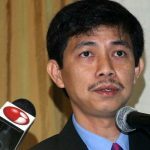 He was arrested in September 2017 amidst an ongoing crackdown against peaceful political expression. 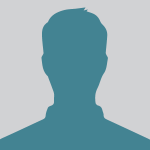 He was sentenced to 13 years in prison and 3 years house arrest on 5 April 2018.